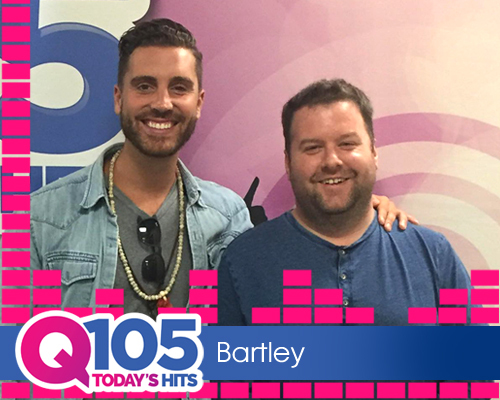 Bartley joined the Q105 team in November 2015 and has been in the radio biz, either behind the scenes or in front of the microphone, since 2005. Born & raised right here in the state of Connecticut, in the New Haven area, Bartley likes to spend his spare time, which isn’t much, playing either golf or tennis; catching up on his DVR; listening to the newest & hottest music; volunteering at his nearby Animal Shelter; or what he loves doing best…JUST RELAXING!!! CLICK on the above NASKART link for Bartley’s interview with Rachel from Naskart Indoor Kart Racing and Trampoline Park, opening soon in Montville, CT…we find out the exact date of the “GRAND OPENING,” plus what you can expect at Naskart; plus she also lets you know where & when you can get your Gift Cards to Naskart, perfect for the upcoming holidays!!! 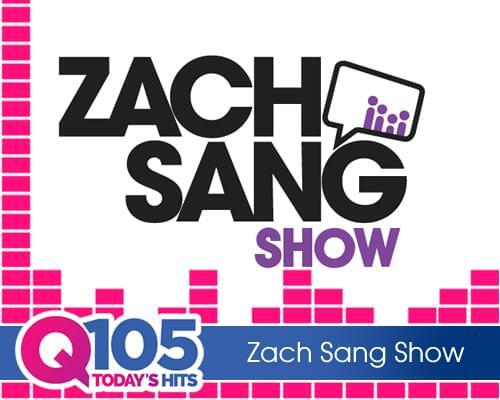 Q105’s BARTLEY INTERVIEWS CONNECTICUT’s VERY OWN “AMERICAN IDOL” NICK FRADIANI ABOUT LIFE ON THE ROAD, LIFE AT HOME FOR THE HOLIDAYS, THE NEW SINGLE & ALBUM, PLUS HIS FANS AND THEIR NAME FOR THEMSELVES…SUPPORT THIS GUY! HE’S A GOOD DUDE!!! FOR THE ENTIRE INTERVIEW, CLICK NICK’s PICTURE ABOVE!!! HEAR THE ENTIRE INTERVIEW BY CLICKING ON THE HEARTWORK APPAREL CO. LOGO ABOVE!! !